Harold Finley Cole, 87, passed away Sunday, April 7, 2019 at his home in Somerset, Kentucky. He leaves his wife of 60 years, Kaye Patterson Cole; his sons, Hal (Vickie) and Randy (Cara) Cole; two grandchildren, David and Caitlyn Cole; his sister, Genell Cole Hall; and brother Don (Charlotte) Cole. He is preceded in death by his brother Led Cole. Harold was born on December 4, 1931 to William and Susan Cole of Heidrick, Kentucky. Upon graduation from Knox Central High School, Harold went to Michigan to work for a year. Afterwards, he returned home to attend and play basketball at Union College. He was an accomplished player, achieving all-conference for three years. He was also inducted into the Union College Hall of Fame. After graduation from Union, Harold was drafted into the United States Army as a member of the Medical Corp. He was stationed in Alaska during this time. He came to appreciate and love the Alaska wilderness which offered plenty of opportunities to hunt and fish during his off-duty time. Harold returned to Heidrick, Kentucky after the service and took a teaching and coaching position at Knox Central High School. He again found something he loved and excelled in doing. He coached his basketball team to the State Tournament for the first time in the school's history. He went on to teach and coach at Paul G. Blazer High School in Ashland, Kentucky where he coached his team to the state tournament on four occasions of his tenure there. Harold went to work in state government in 1972 and continued this work until his retirement from Oakwood in Somerset, Kentucky in 1988. Harold truly enjoyed retirement as it gave him lots of time to pursue golfing, fishing, and spending time with family and friends. 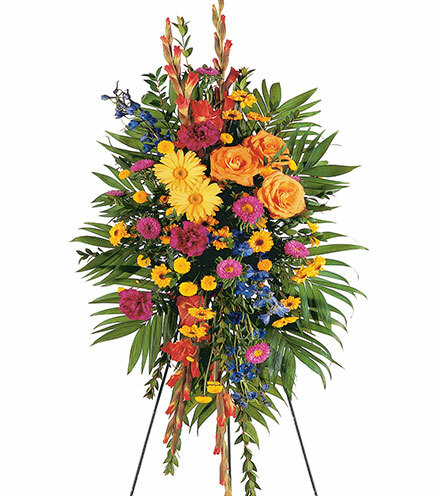 Visitation will be held from 5:00 p.m. until 9:00 p.m. on Wednesday, April 10, 2019 in the Chapel of Southern Oaks Funeral Home. Funeral Service will be held at 11:00 a.m. on Thursday, April 11, 2019 at Beacon Hill Baptist Church. Mr. Cole will lie in state at the church beginning at 9:00 a.m. on Thursday until funeral service time. Interment will follow in Lakeside Memorial Gardens Cemetery with full military honors provided by American Legion Post #38 Honor Guard. 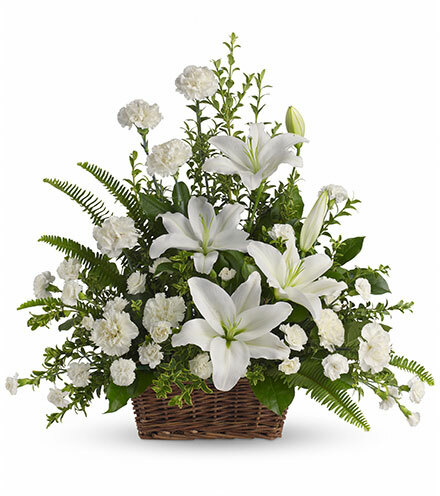 In lieu of flowers the family requests that donations be made to the Markey Cancer Center in Lexington and/or Beacon Hill Faith Sunday School Fund. 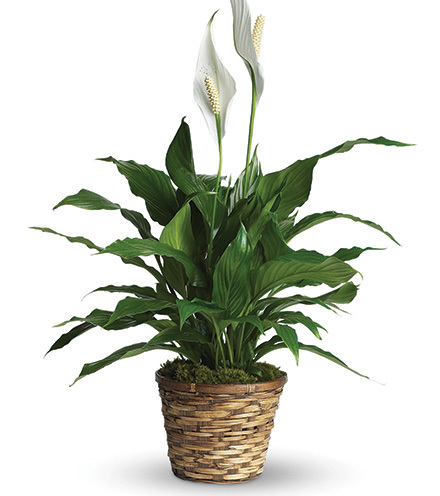 Southern Oaks Funeral Home is entrusted with the arrangements of Harold F. Cole. Prayers going up for you and your family. Harold was director at Oakwood when I met him. He was well respected and the best director Oakwood has had. To all the Cole family: I am so sorry for your loss. I thought a lot of Harold. We played 100's of rounds of golf together over the years. He taught me a lot. He will be greatly missed.